I'm useless but we will glaze over that. A lot has been going on. I left my last job, went on holiday and sunned myself up for a week and headed into a new job a couple of weeks ago. Needless to say it's been a preeeeetty busy time! More deets on some of that stuff another time. 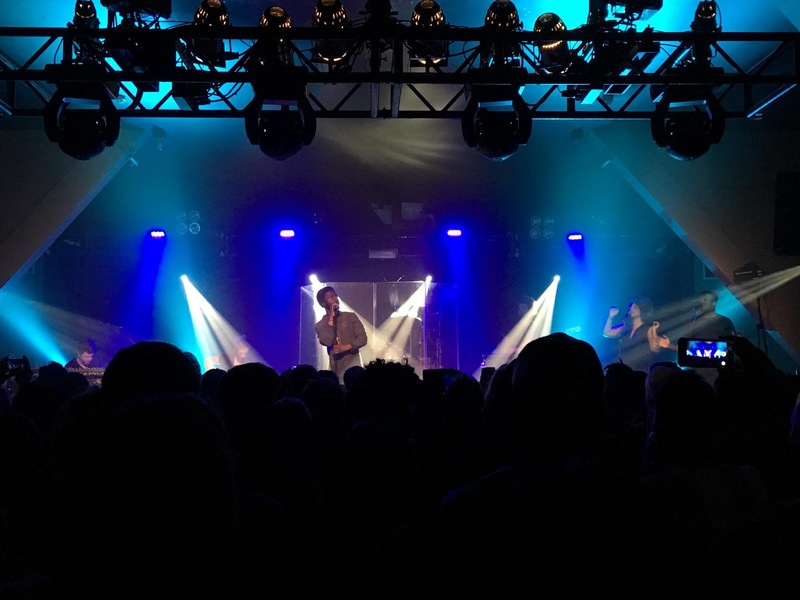 It's been busy but not too busy to go see my old favourite Kwabs last night at The Institute in Birmingham. This was the 5th time I have seen him in just over 12 months, and his performances never get old. Last night Zak Abel supported him, so we have now seen him twice and I have to say he is also incredible live. 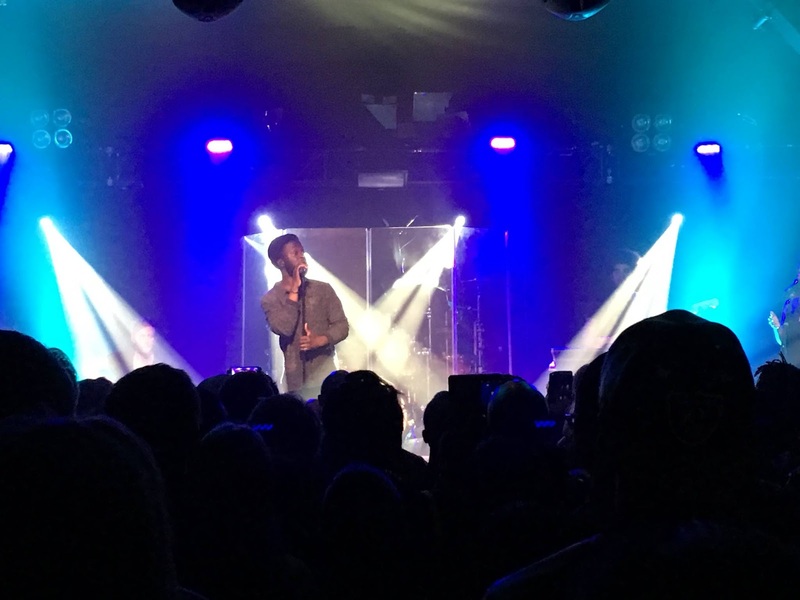 Kwabs gives flawless vocals each and every time and that along with his amazing band and backing singers makes for one of the best shows I have seen. Although he is becoming more and more recognised by mainstream media (helped by the fact his vocals have been used on a disclosure track on their new album) the venue was still intimate enough to almost feel like you were watching something really special. What I would say is if you get a chance to grab a ticket on this latest tour, do it! You won't regret it and I pretty much guarantee with all the success he is due, he won't be performing in such intimate settings in the future. What's next? Well, if I can find time to go to concerts in the evenings I need to get my behind back to the gym. I pretty much haven't stepped foot in there in 6 weeks oooops! A 20 something Digital Marketeer by day and dabbler in all things in my spare time. Believer in the law of attraction, thrill seeker, wanna-be perfectionist, dog lover all round thoughtful soul.